Our nursery is staffed with caring and screened volunteers and is available for children ages 0-3 during our worship services. Play group is a time of fun and fellowship for kids ages 0-5 and their parents or caregivers. Join us for play, snacks, crafts and fun! Held in the lower level of TLEFC. 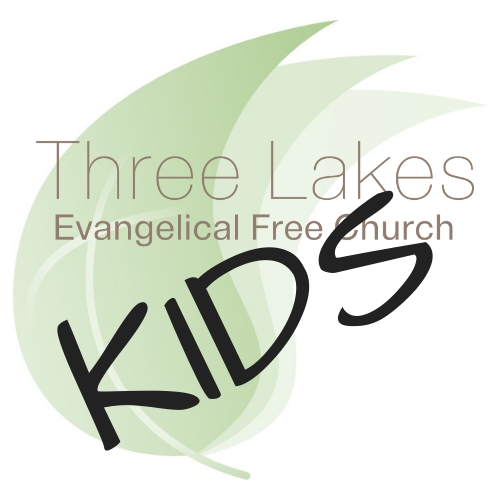 Transportation is provided to TLEFC from Three Lakes Elementary School. The Transportation/Bus Permission Slip must be filled out and given to the school. You can click the link below to download and print both forms and turn in to the church office before your child attends Fun Club.